At first, admittedly, the old computers were just interesting things to have around the office. Texture. Color. Conversation pieces. Gradually, however, we realized that they had a more important role to play. The arrival of the Deena Larsen collection in 2007 helped galvanize our collective interest in preserving computer history, particularly as it related to arts and humanities. As MITH’s research agenda around born-digital preservation and curation took shape through such projects as our NEH-funded Approaches to Managing and Collecting Born-Digital Literary Materials for Scholarly Use and the Library of Congress’s Preserving Virtual Worlds project, we began to realize that the machines served a dual role: on the one hand objects of curation in and of themselves, artifacts that we sought to preserve and care for; but on the other hand, as tools, invaluable assets to aid us in retrieving data from obsolescent media and understanding the material affordances of early computer systems. This site demonstrates a description scheme and model for preservation and use of computing devices. The key features are navigation of a computer system through hierarchical component browsing (the items listed on the right side of an item's page) and navigation across computing devices through tag groupings (“video card,” “motherboard,” etc.). Tags for an item are found near the bottom of the item’s page. Every item is accompanied with some basic descriptive and technical metadata, and these fields can be refined and expanded upon by an administrator, as use requires. Where it is possible metadata on actual manufacture dates and companies has been given, and an emphasis on connections (external and internal) and the use capacity of the device (read/write abilities, OS affordances, etc.) is attempted. 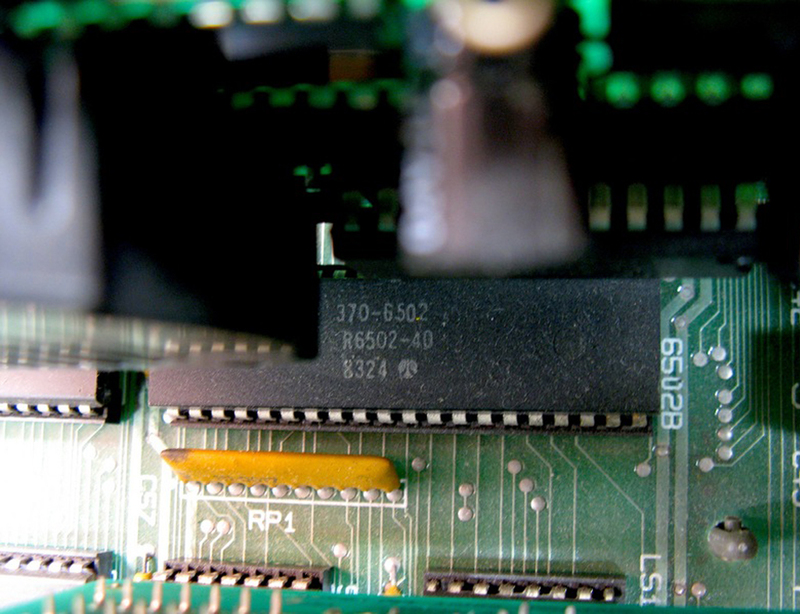 For archivists and others interested in computer history, we believe this approach illustrates the potential of a considered metadata and modeling approach to computing hardware. 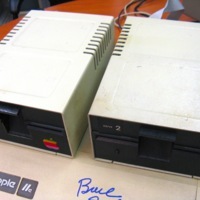 The site is not yet a comprehensive inventory of all vintage computers in our collection. More hardware and systems will be added over time. We hope, however, that it demonstrates the value of documenting computers not just as generic classes of devices, but as specific individual instances of hardware, that is, as unique material artifacts. This site was created and designed by the Maryland Institute for Technology in the Humanities (MITH). Copyright © 2010. Proudly powered by Omeka.